I started working for ACT over 26 years ago. The support ACT provides to individuals with disabilities is phenomenal. Donations go directly to our individuals for so many other wonderful things! Be a part of helping make dreams come true! I will donate $10 for each $25 donation or greater up to $1000 goal. ACT provides opportunities to individuals with disabilities as participating members of the community. 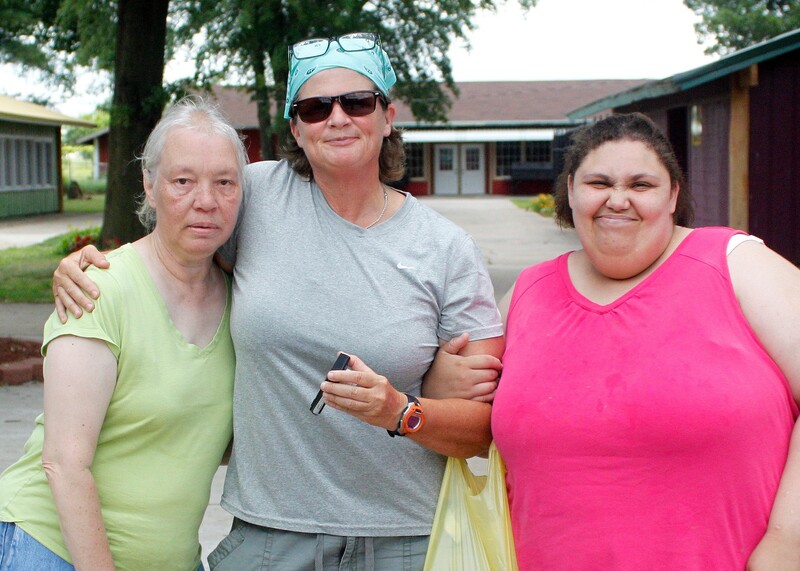 Through our programs, people are able to find employment, live in their own homes, connect with their community, and explore new interests. For more than 40 years, ACT has been a leader in disability services. We put people first. We invite our community to be a part of our vision. Our unique approach to providing support ensures that each person has a meaningful experience. 100% of your donation will go to the people who receive our services and will make a huge impact in their lives. For one person, it could mean they land their first job. For another, it could be a warm winter coat. We invest in all areas of life. 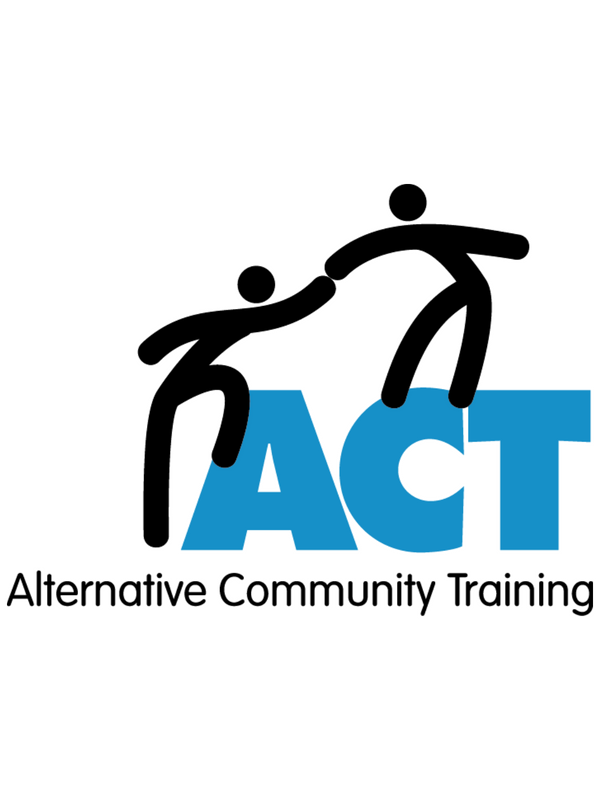 ACT - Alternative Community Training shared a link. 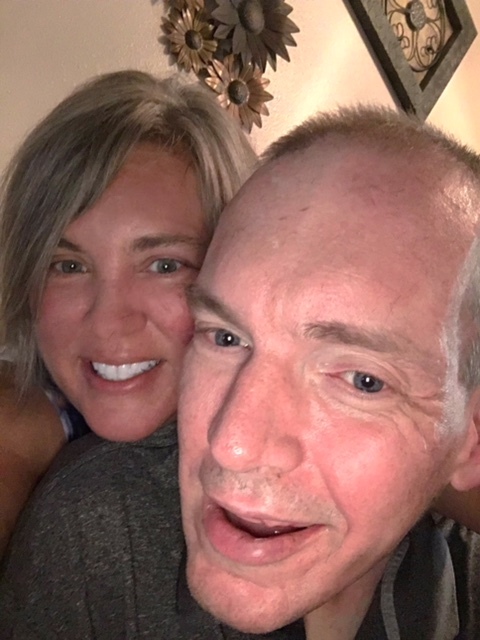 The hiring of people with disabilities may seem like charity, but it is actually helping the bottom lines of businesses across Baton Rouge. ACT - Alternative Community Training shared a post.